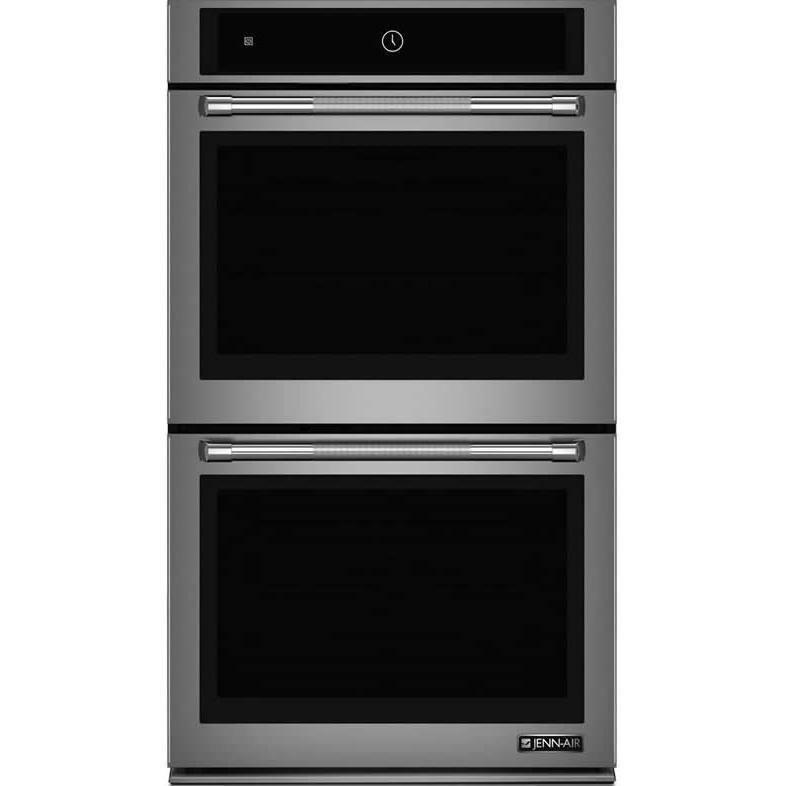 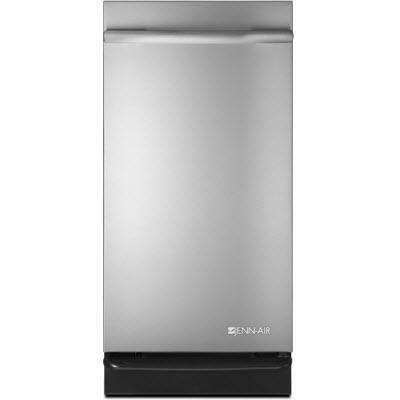 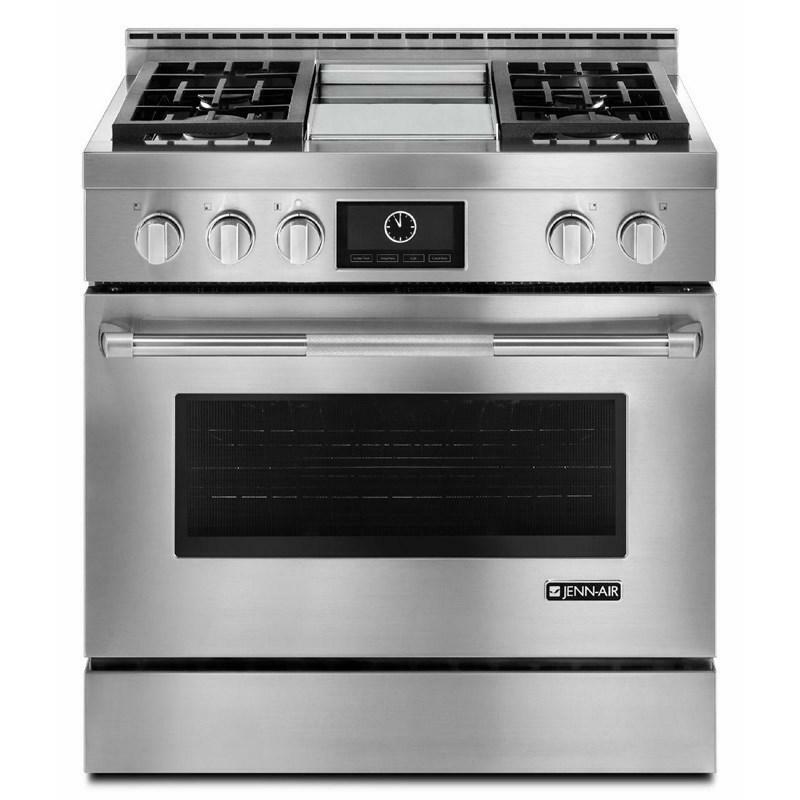 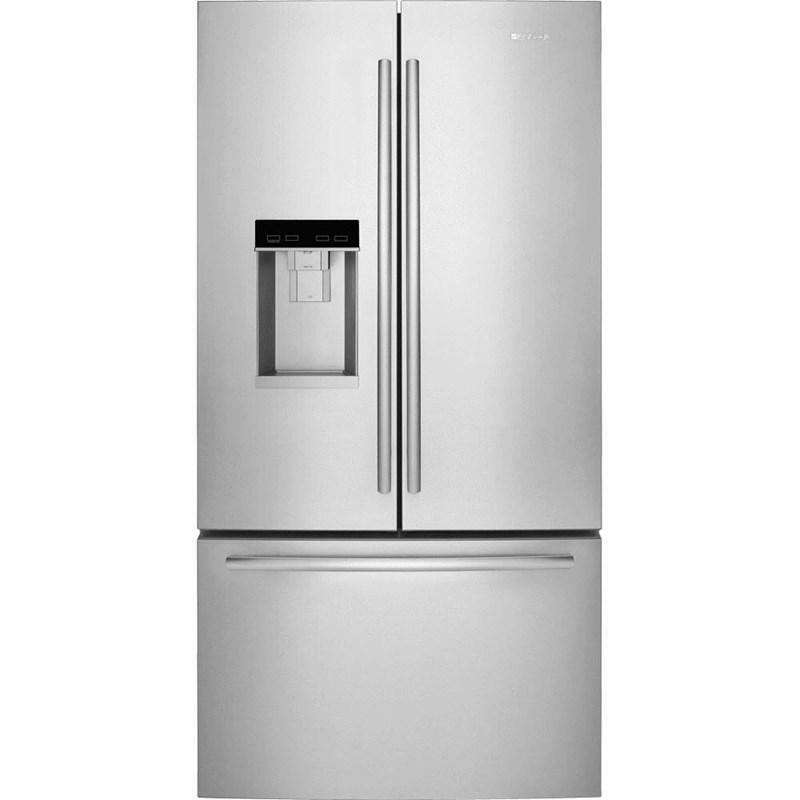 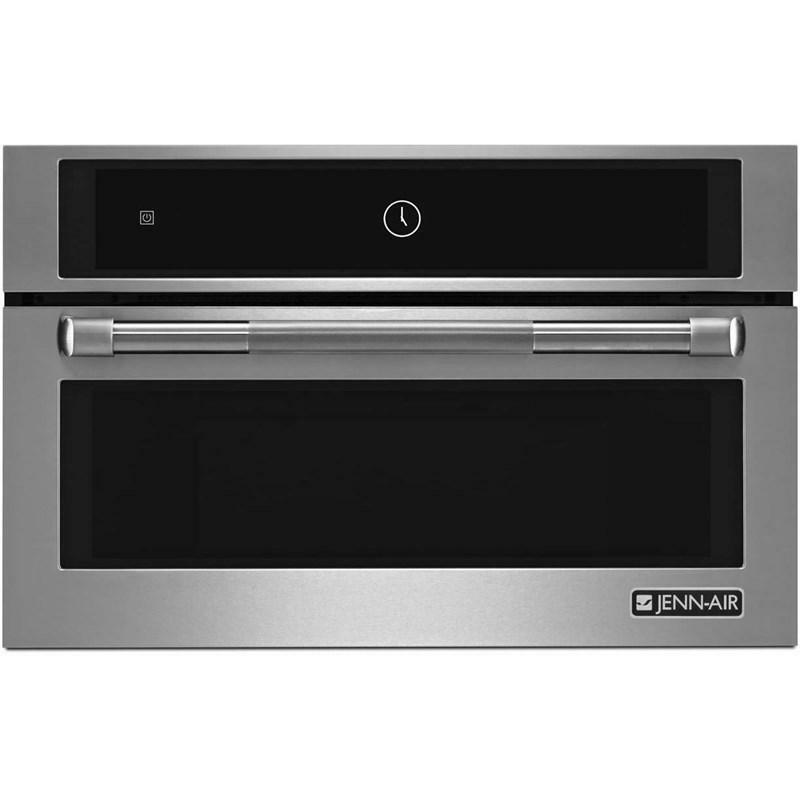 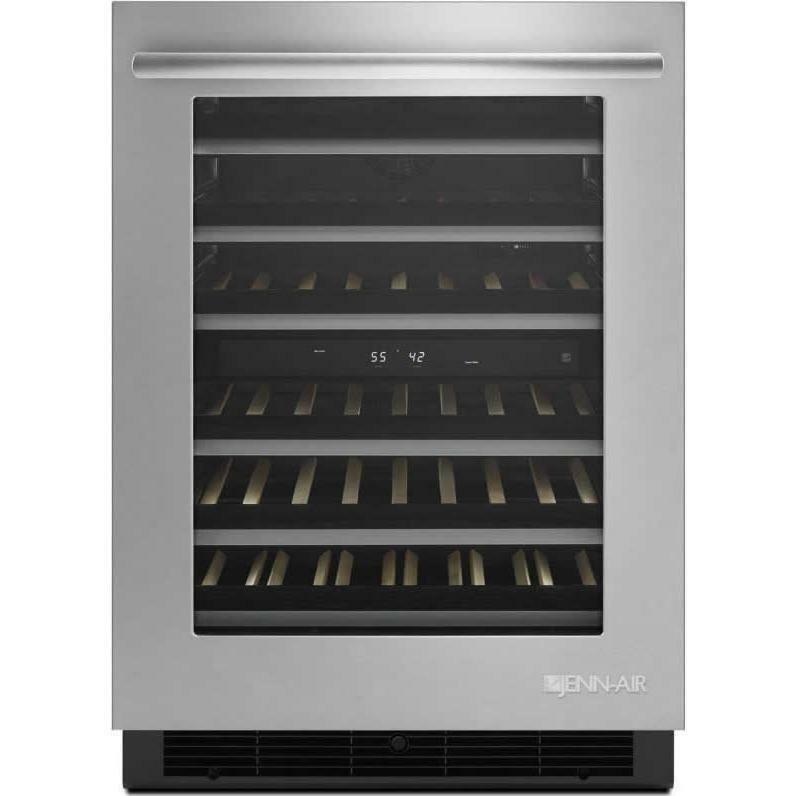 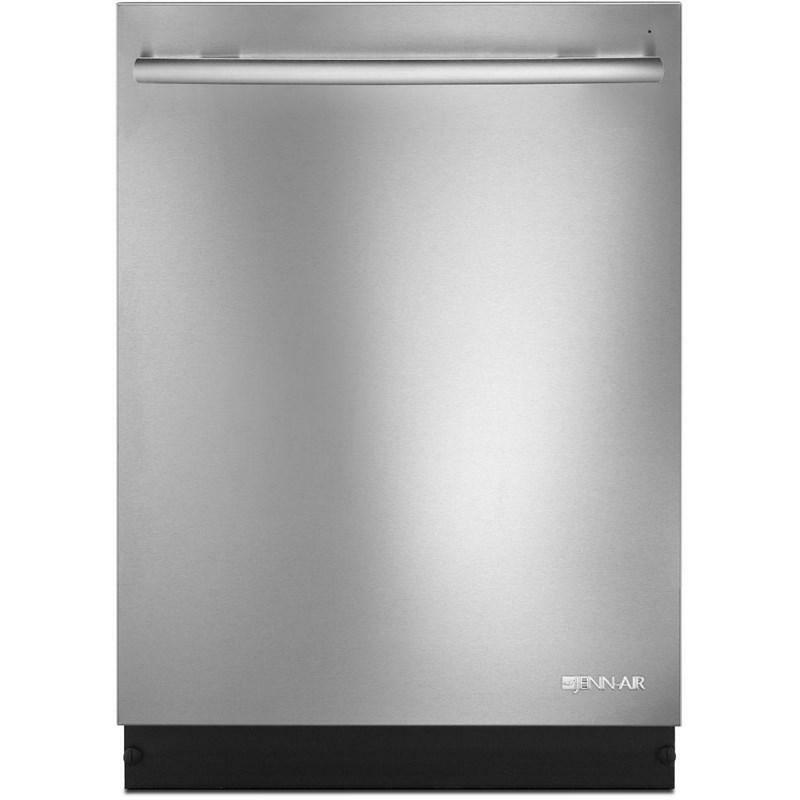 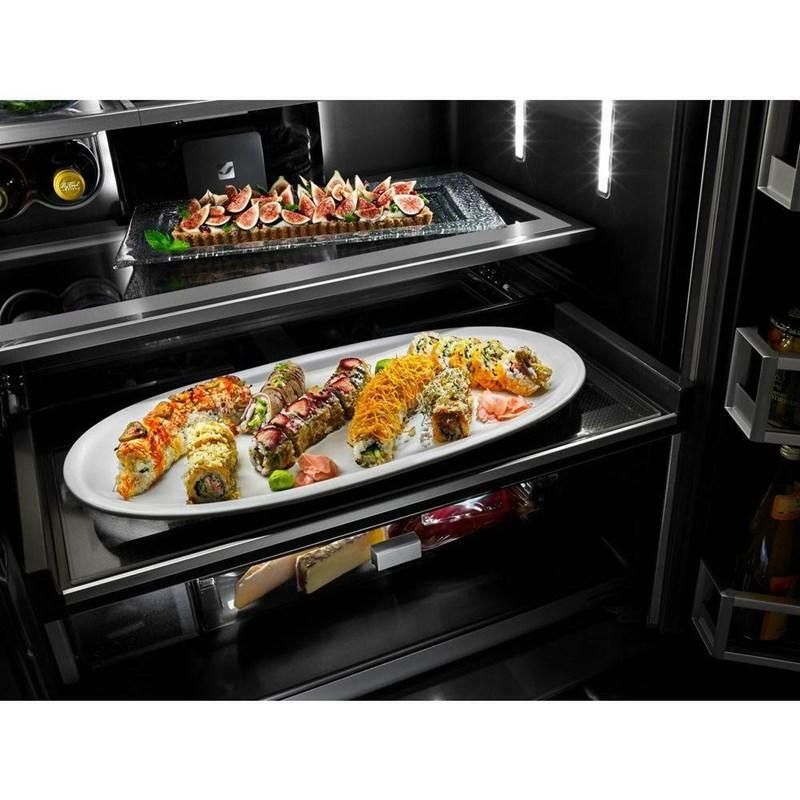 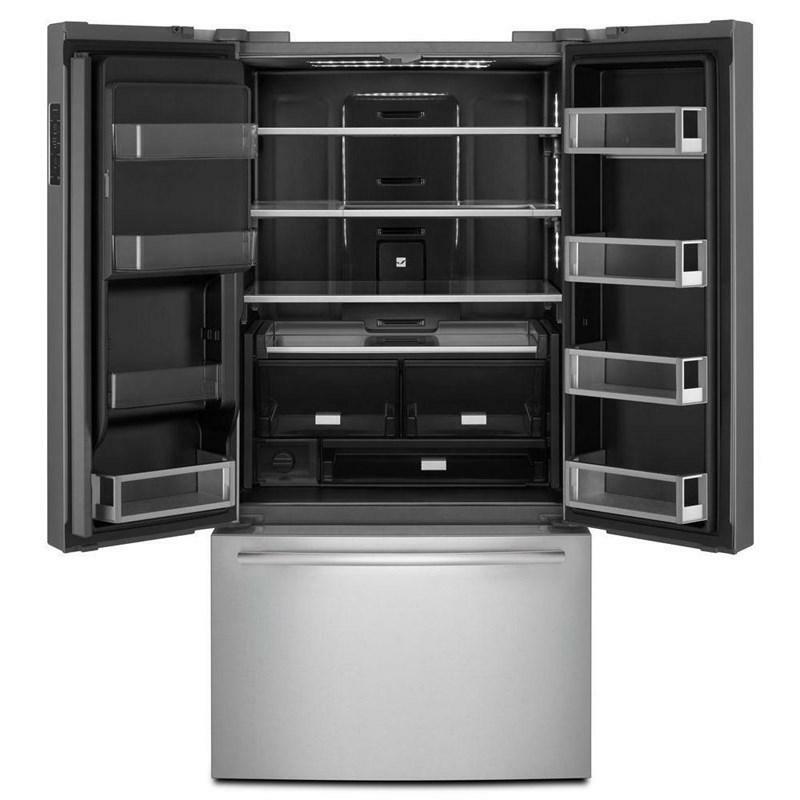 This Jenn-Air freestanding refrigerator is a premium expression of design and performance. 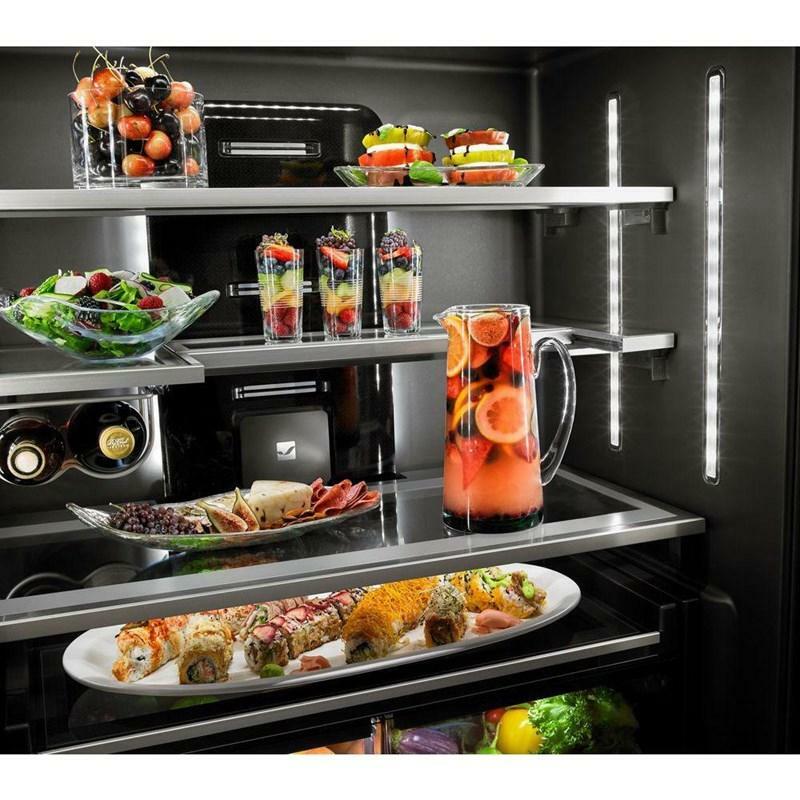 It features the industry-exclusive Obsidian interior and WiFi connectivity through an app for iOS and Android devices. 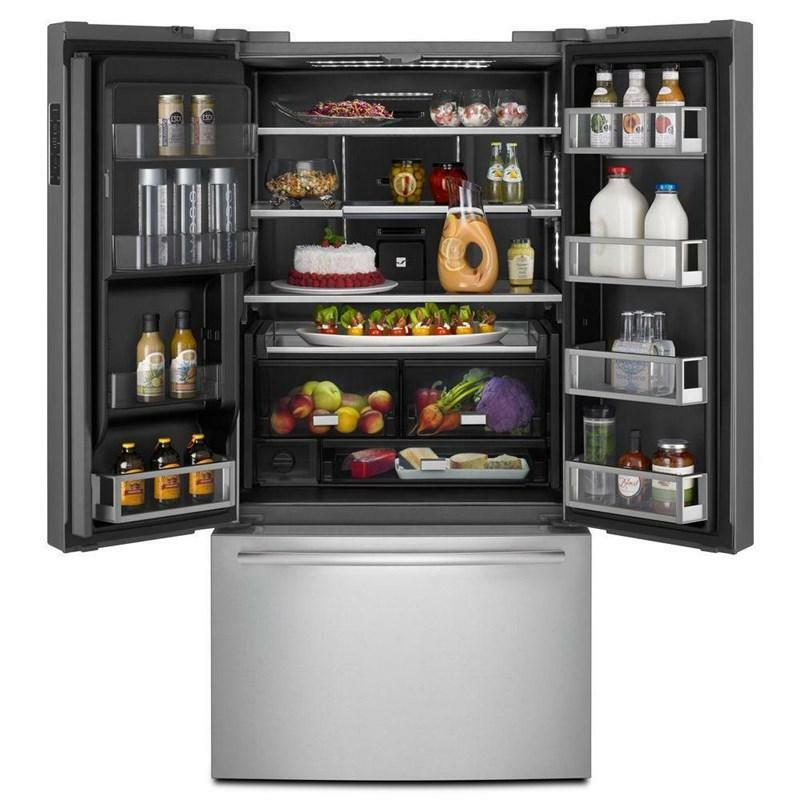 And the Twin Fresh™ Climate Control System delivers premium temperature management with additional features like a Pure Freeze™ mode which can maintain a -6°F freezer temperature. 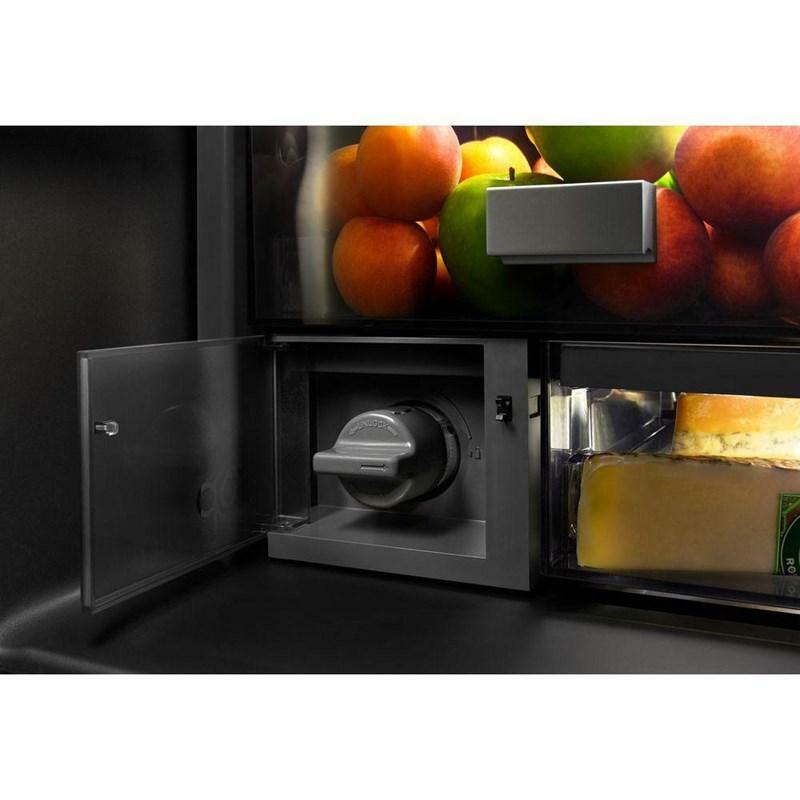 This system creates two distinct environments, ideal for both fresh and frozen foods? 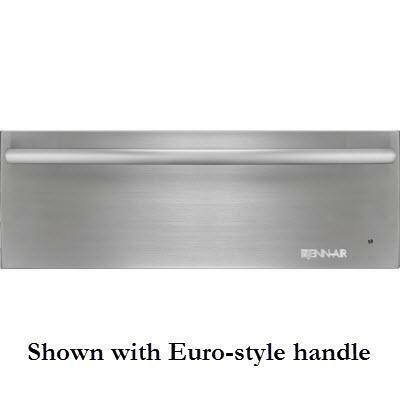 different preservation needs. 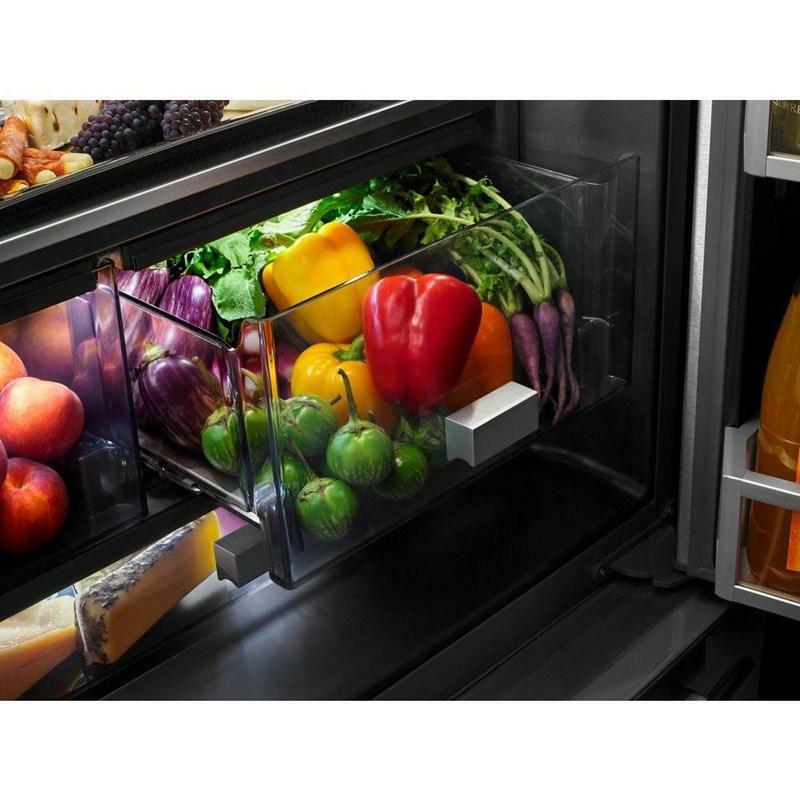 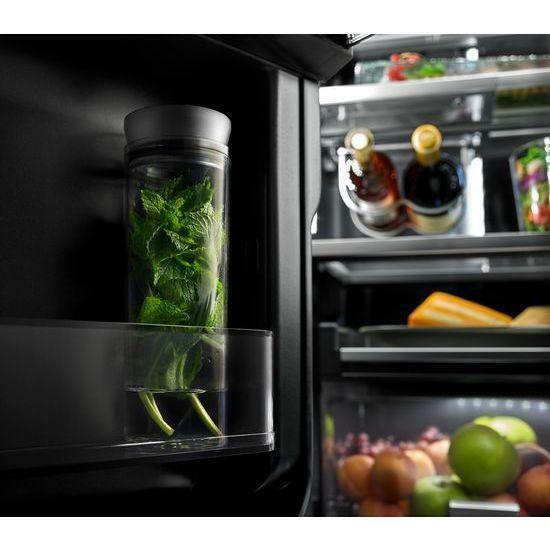 It creates cool, humid air in the refrigerator and produces dry, frigid air in the freezer. 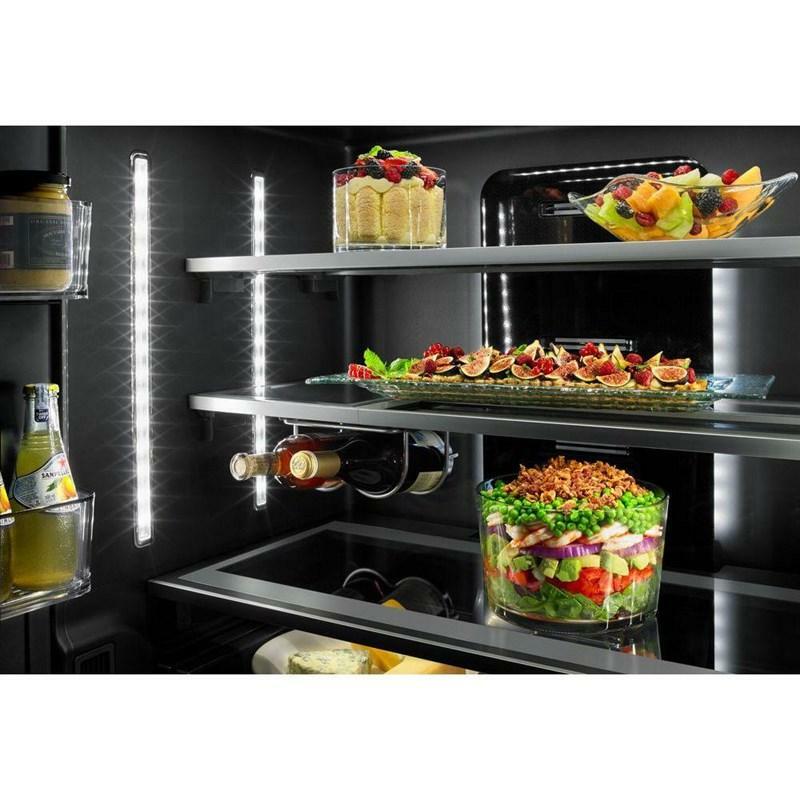 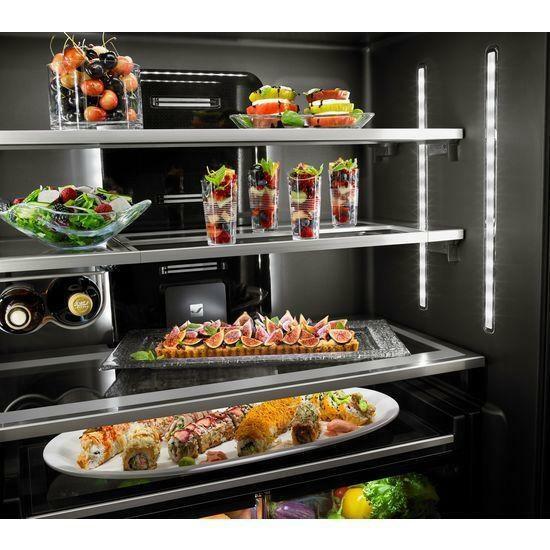 Enjoy an interior refrigerator environment in which the air and the food are equally fresh. 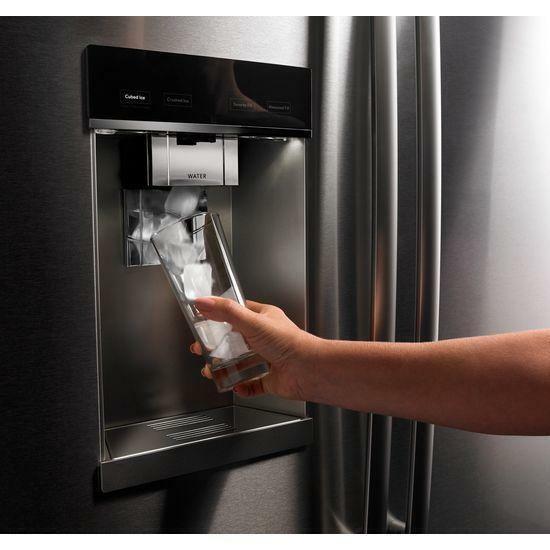 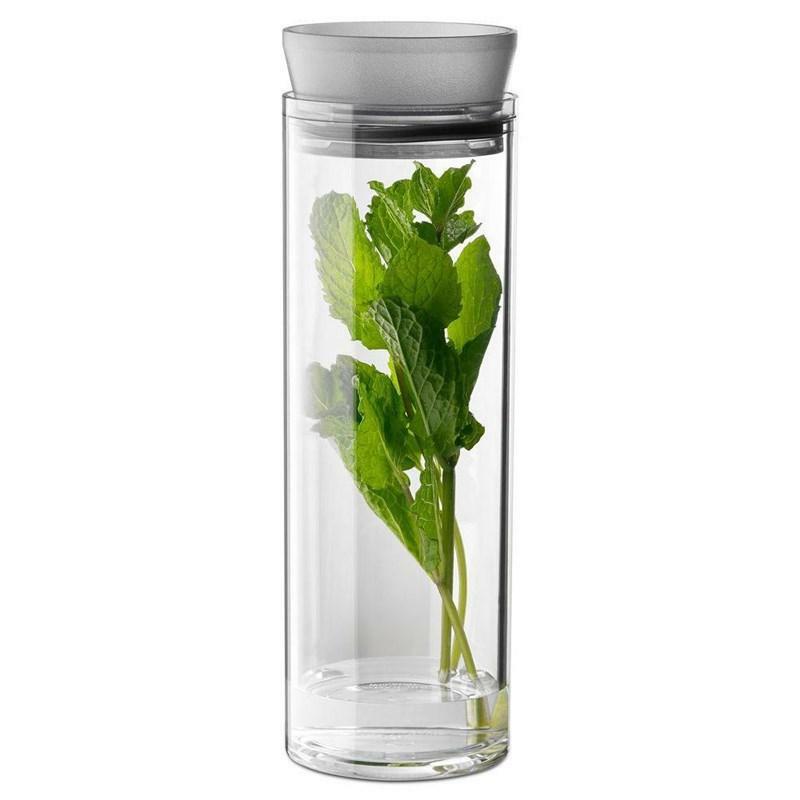 This combination ice and water dispenser features tall housing to accommodate a variety of glassware, while Glass Touch controls provide intuitive operation. 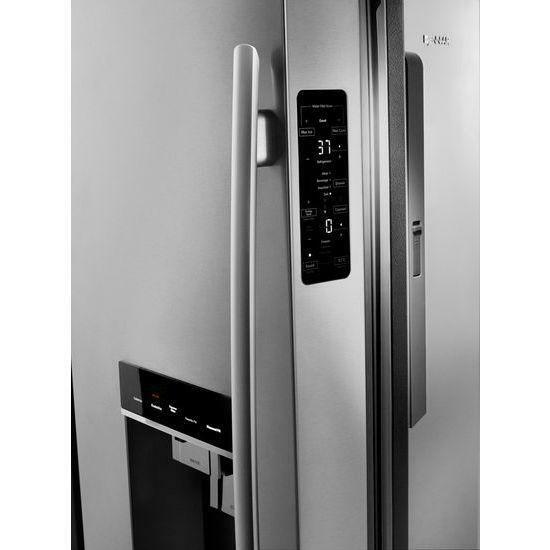 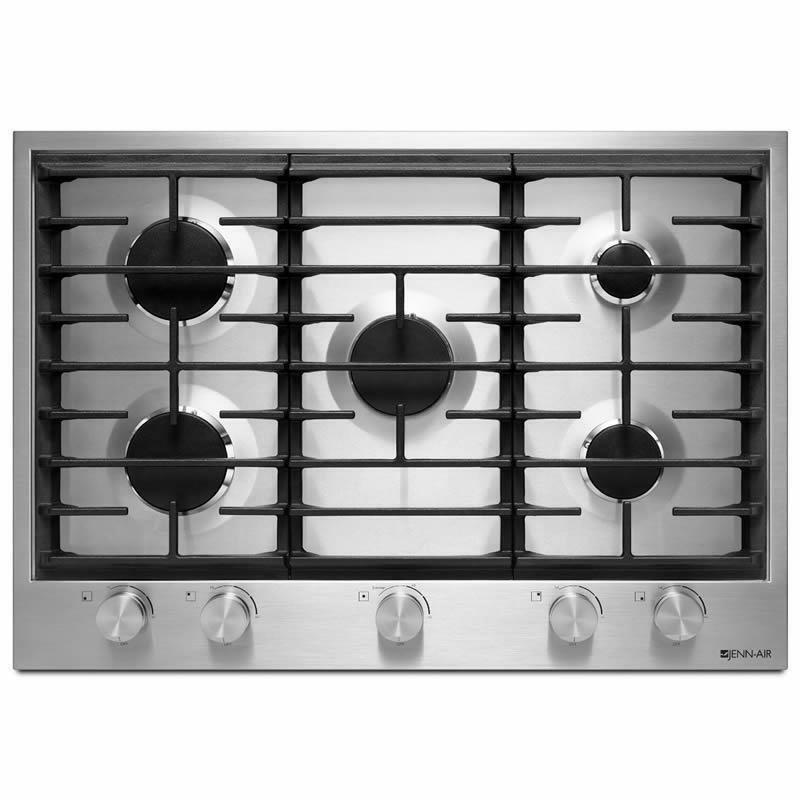 A selectable feature that keeps the internal temperature(s) cool during times of excessive usage. 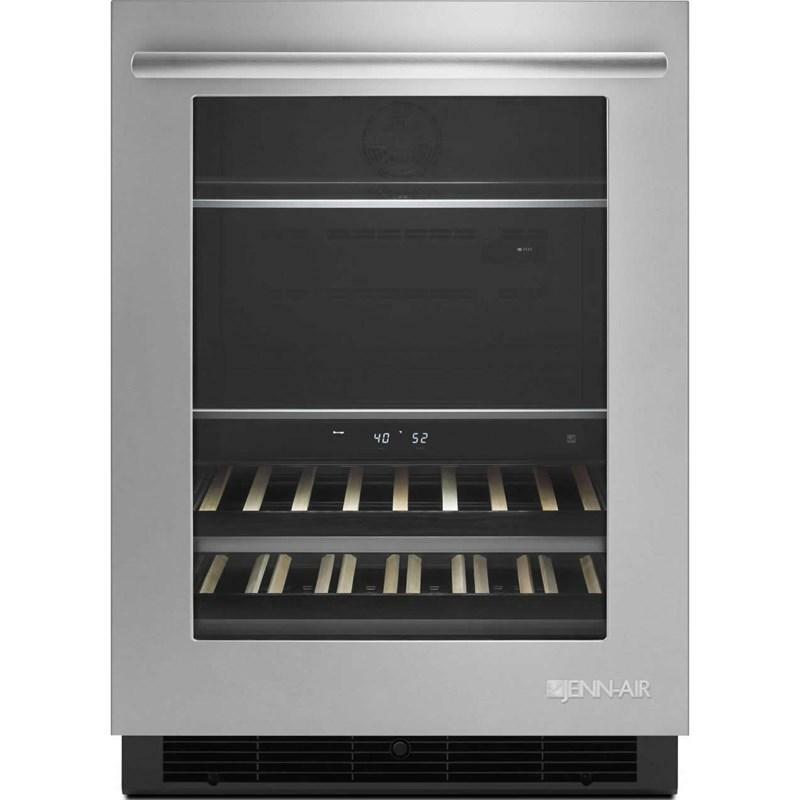 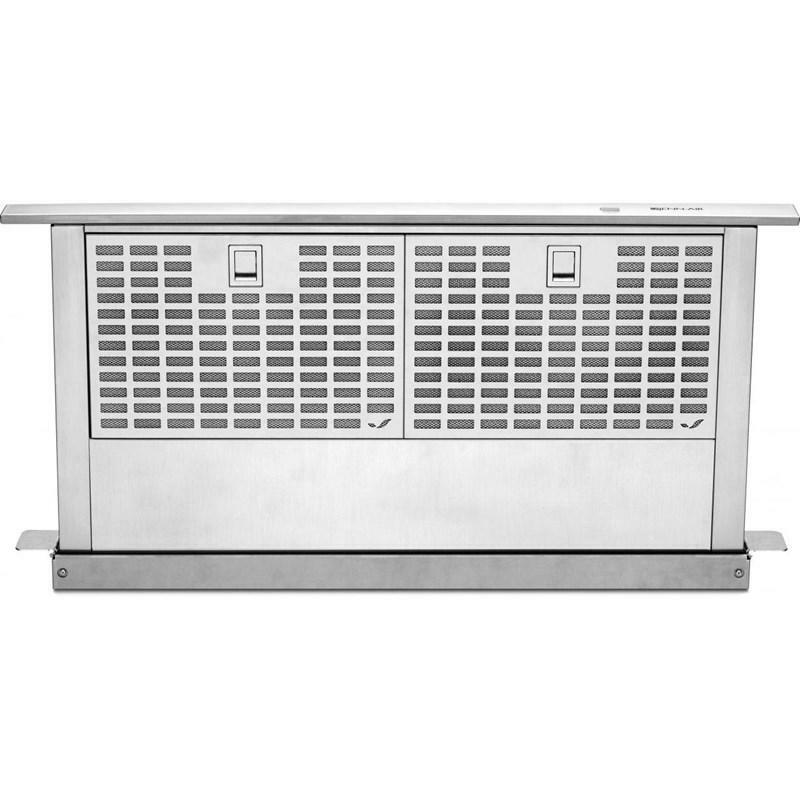 Additional Dimensions • Depth: 31 1/4"
• Height To Top Of Cabinet: 70 15/16"
• Depth Excluding Handles: 29 5/16"
• Depth Closed Including Handles: 31 1/4"
• Width with Doors Closed: 35 3/4"